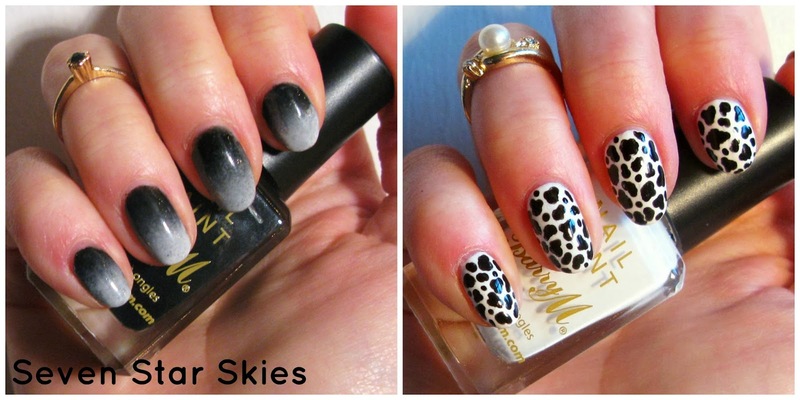 Nail art weekly round up and competition! | gingerbread smiles. 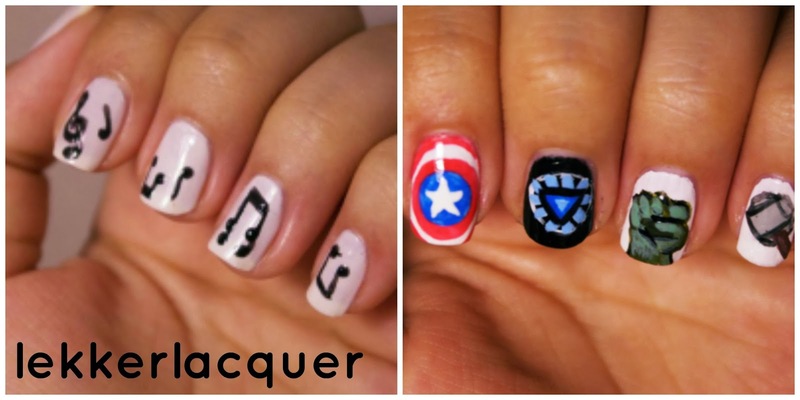 So the Nail Art Weekly Project has come to an end! 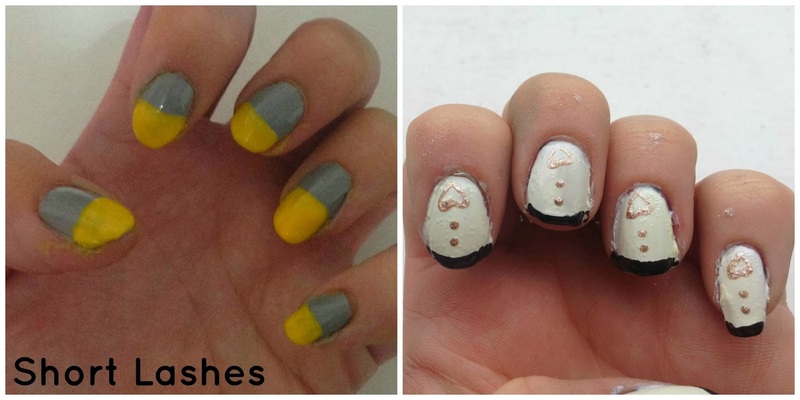 I hope you've all enjoyed seeing the different manicure's I've produced as well as all the bloggers that have taken part! 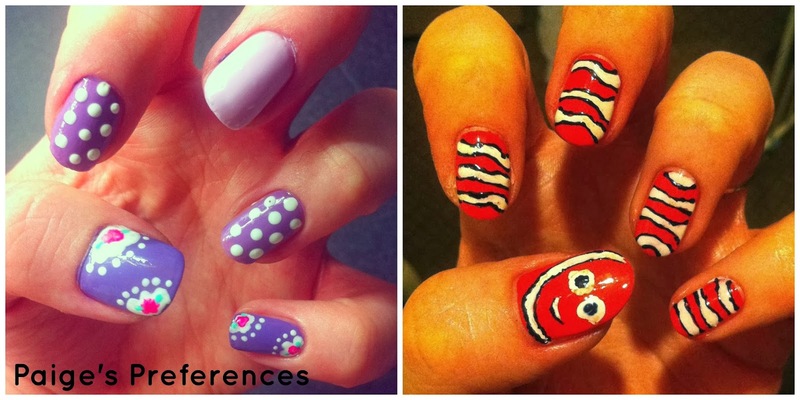 I am really happy that so many people took part every week and produced some gorgeous nail art. 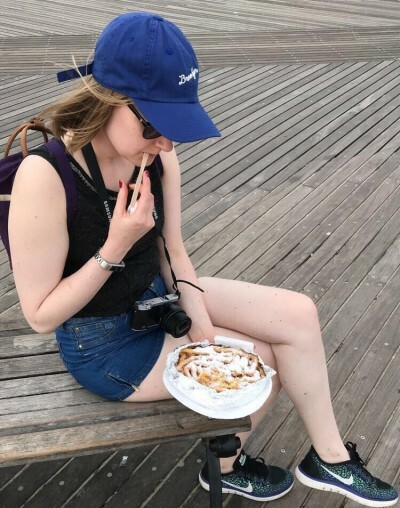 I've decided that for the 10 people that took part every week I am going to hold a little poll, the person that people think has produced the best manicures will win a prize! 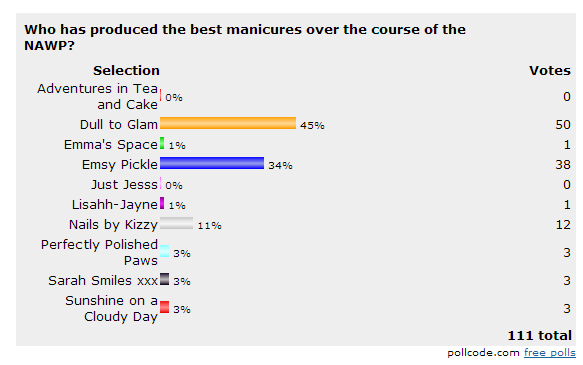 Please scroll down to see the collection of manicures and vote for your favourite! And the winner is Dull to Glam!